pink Orchid on a light background. 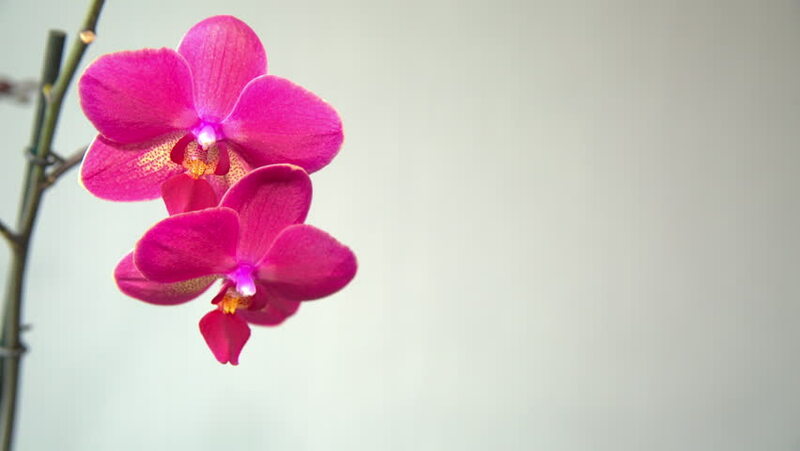 hd00:10pink Orchid on a light background. hd00:15pink Orchid on a light background. hd00:11pink Orchid on a light background.